Are you in the market for a new Jeep SUV? Royal Gate Dodge Chrysler Jeep Ram of Ellisville, MO serves the St. Louis area so members of our community can receive the Jeep they’ve had their eye on at an affordable price. We’re located just 25 miles west of St. Louis, making it easy for you to stop by and browse through our inventory. If you’re a Wrangler enthusiast, you’ll love that our dealership specializes in Rocky Ridge customized Wranglers. We are also a full-service Jeep dealership, so our factory-trained technicians can take care of any repair or maintenance service you need. Read on to learn more about Royal Gate Dodge Chrysler Jeep Ram of Ellisville and why you should choose our services. If you have any questions regarding Jeep models at our dealership, reach out to our team by calling (636) 394-3400 for available trims. 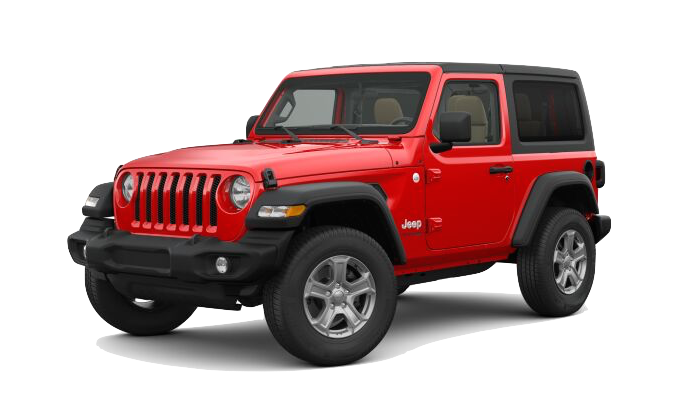 From the Wrangler to the Renegade, the new vehicle inventory at Royal Gate Dodge Chrysler Jeep Ram of Ellisville, MO is diverse and expansive. So which Jeep model are you curious about? If you’re unsure, don’t worry! 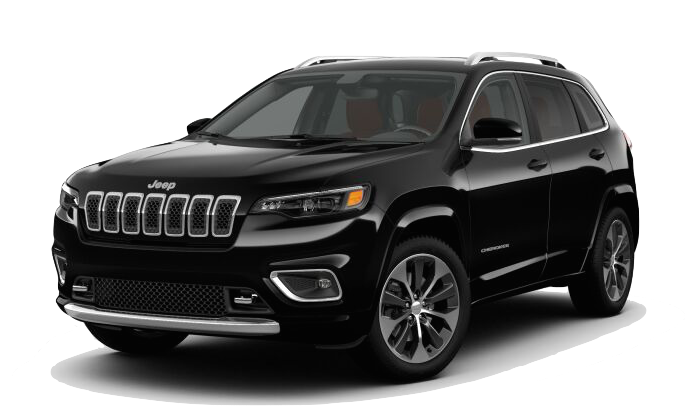 We have key information for you about each Jeep SUV we have for sale. 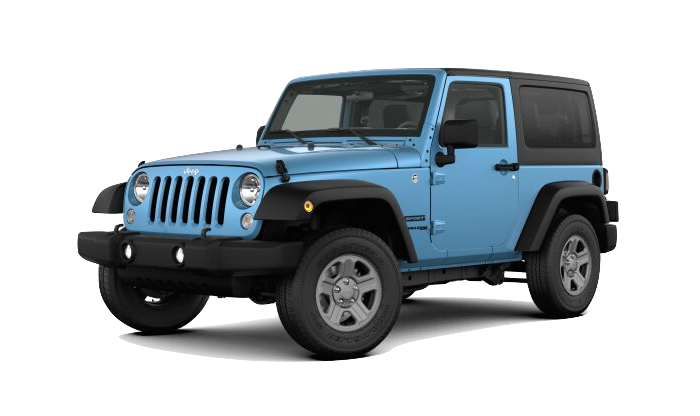 Check out our special offers to save on finance or lease deal at our Jeep dealership near St. Louis, MO. This classic off-roading vehicle is perfect for your next adventure. Take off the roof or doors for a heightened drive that’ll make your excursion unforgettable. The Jeep Wrangler Unlimited offers the same exciting performance with a little extra interior room. It’s a four-door model and offers seating for more passengers and additional cargo space for your belongings. An excellent option for busy families, the Jeep Grand Cherokee has the flexibility and accommodating features your lifestyle requires. Make every day an adventure with the Jeep Cherokee. 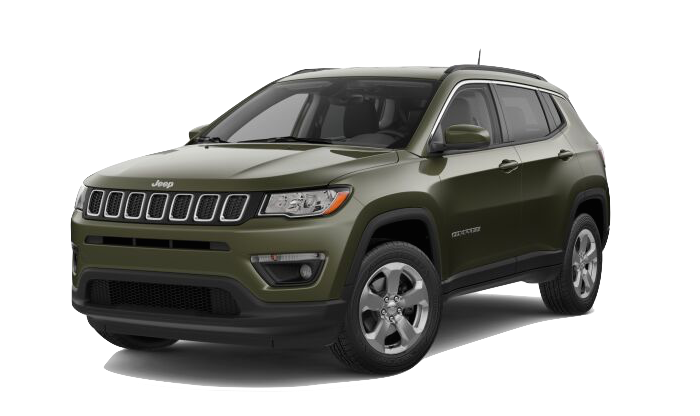 With equipment for both off-roading enthusiasts and drivers who prefer paved roadways, the Cherokee is great for many types of individuals. Compact, yet rugged enough for the trails, the Jeep Compass is the perfect blend of fun and functional. 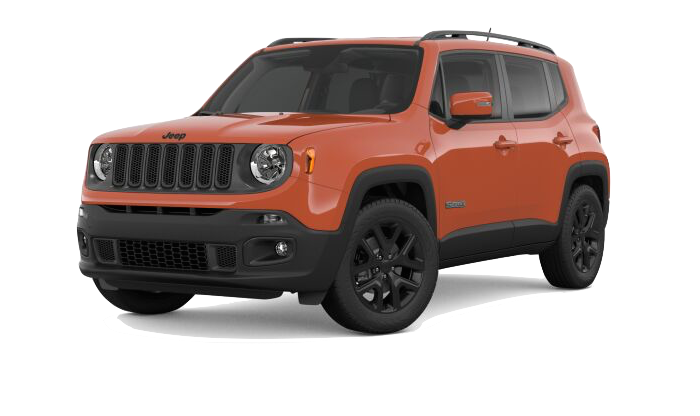 Although it’s one of the smallest SUVs in the Jeep lineup, the Jeep Renegade has the power and performance equipment that’s just as exciting and innovative as other Jeep models. Do you love the Cherokee, Grand Cherokee, or Wrangler? Are you on a budget? We have the perfect solution! 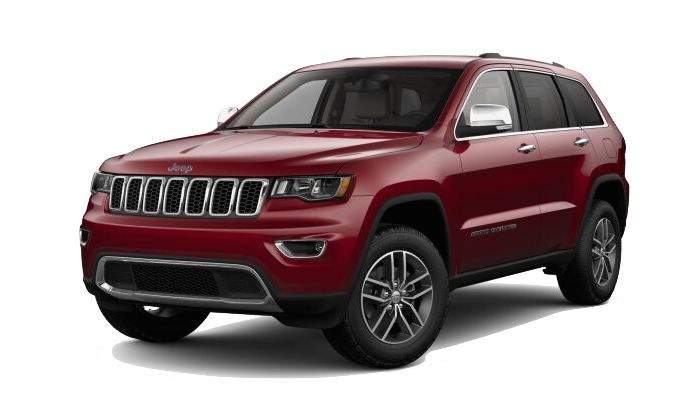 Our Jeep dealership, serving St. Louis, MO, has a used vehicle inventory that’s filled with gently pre-owned Jeep Cherokee, Grand Cherokee, and Wrangler models for sale. Check out available offers in the used vehicle inventory here. Are you looking for a reliable auto repair shop for your Jeep? The auto service center at Royal Gate Dodge Chrysler Jeep Ram of Ellisville has the team of factory-trained technicians you’re in need of. Our auto repair specialists know every Jeep model inside and out, so you can rest assured that your vehicle will stay on the road for as long as possible. Learn more about our service center here.